Apple has years to get a real 5G iPhone on the market, according to a well-known analyst. He listed a number of current and future products that will see gains from this nascent wireless tech. 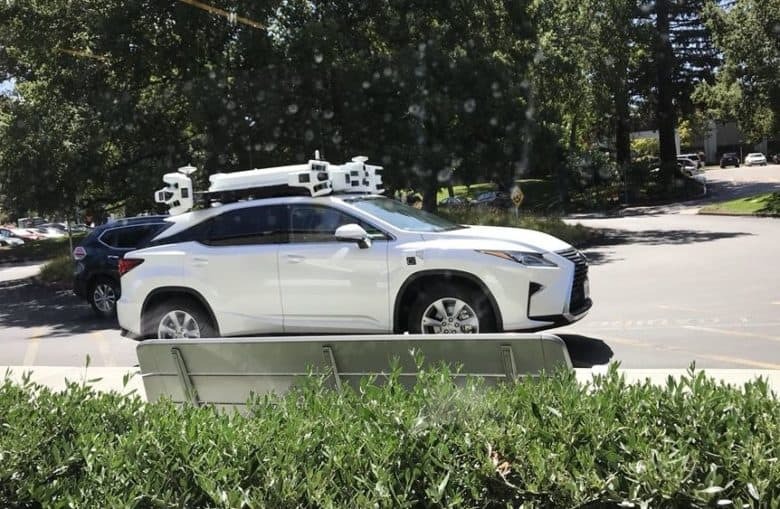 One of Apple's self-driving vehicles in the wild. If an analyst is correct, the Apple Car could be your next vehicle. One of the secret-but-not-really-secret projects Apple is working on is a self-driving vehicle. A well-respected analyst just gave his estimate of when this will be released. 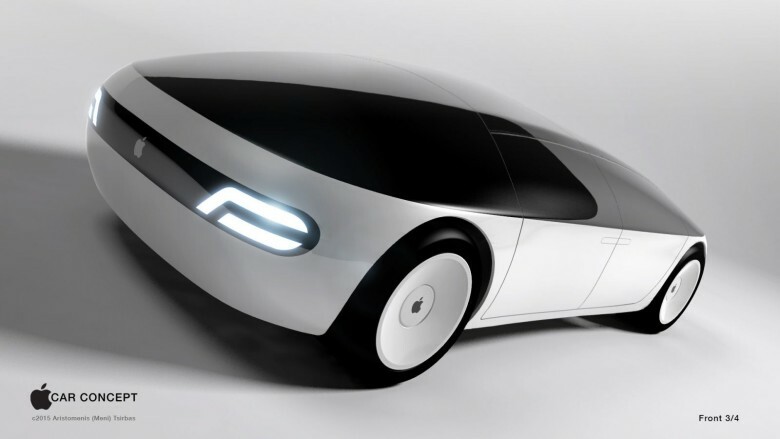 Not only does Ming-Chi Kuo indicate that the “Apple Car” will debut between 2023 and 2025, he also lays out reasons why the product will be a success. As a bonus, Kuo indicates when to expect Apple’s augmented-reality headset. 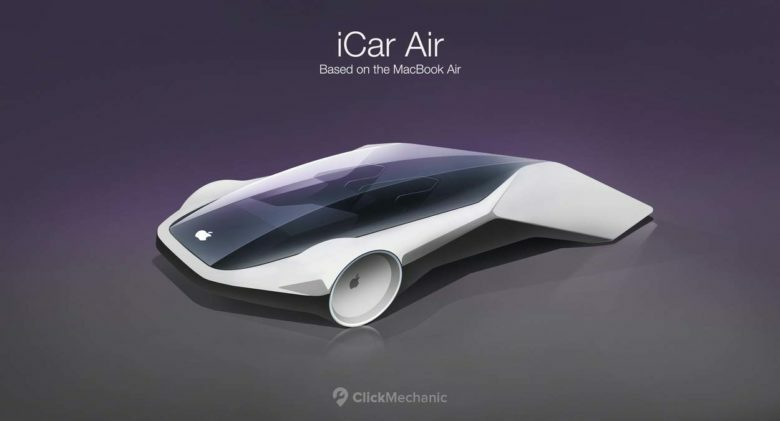 Something like this concept Apple car would become a reality if a couple of analysts are correct. For the last few years, Apple has been investigating making autonomous cars, even though this is well outside its core competency of computers and their accessories. The move leaves many observers scratching their heads, but a pair of analysts put together reasons why self-driving automobiles should be Apple’s next product category. Apple still hasn’t publicly announced its plans when it comes to autonomous cars. 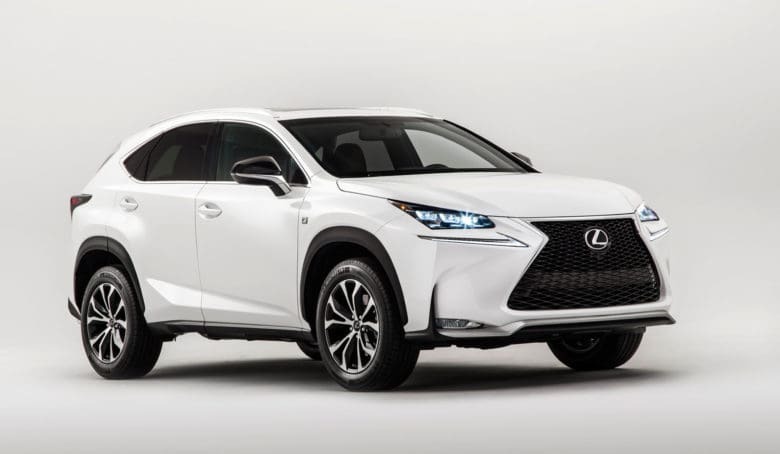 However, in the meantime it continues to grow its fleet of self-driving test cars — which are now the second largest in the state of California. At present, Apple has 55 self-driving vehicles that it is testing on public roads. That’s up from just three in April 2017, little over one year ago. In March this year, that number was at 45. Apple lags only behind GM Cruise, which has 104 test vehicles on the road.